I finally made it back to the gym this week and noticed how crowded it was getting to my machines. I also know that by February, most of those eager faces will never brighten the YMCA again. Yes, we all have good intentions, but following through on them with consistent action is not so easy. We are only a few days into our New Year's resolutions, but some of us might be wavering already. If you made family resolutions, it is time to evaluate how you are doing. For those of you losing steam, don’t give up on those areas of family life you know need change. Something prompted you to begin the new year in a new way. Do not lose sight of that prompting. Change is a process that involves several stages. Understanding those stages might help evaluate where you are so you can be successful this year. If you’ve made a resolution, you are at least on No. 3. Any small change will lead to the big change you have in mind if you stick with it. Keep going. If you decided to praise your children more, do it two or three times this week. If your goal was to help out around the house, take out the trash or wash a floor. Maybe you wanted to be less critical of your spouse. If so, make it a point to tell him two or three things you noticed he did well this week. Small changes begin the habit of bigger change. The key is to move beyond intentions and be the change. Keep plugging away at those resolutions, asking the Holy Spirit to empower you towards those goals. With God’s help, you can make those resolutions a reality and begin the new year on a positive note. Did you make a resolution? If so, how are you doing? 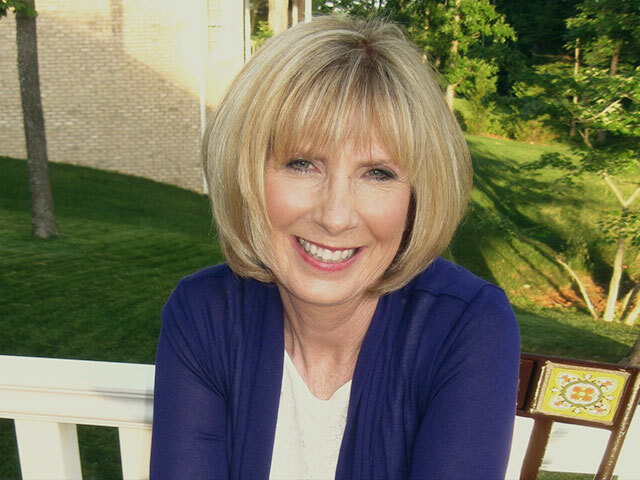 Dr. Linda Mintle is a licensed therapist, author of 16 books, and an expert on family issues.